Ski season is here! 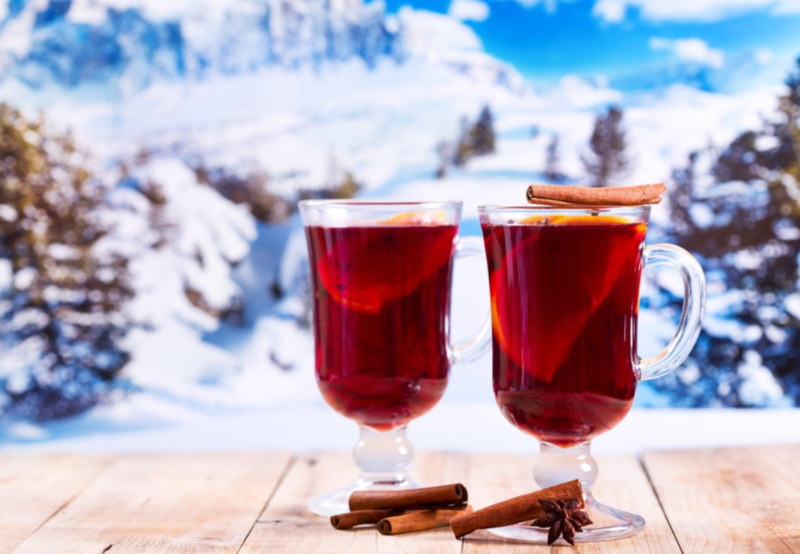 When planning your next adventure, there is no better way to bask in the cold, than to put on your cozy cashmere, slurp on some rum and hot chocolate, and hit the ski slopes. 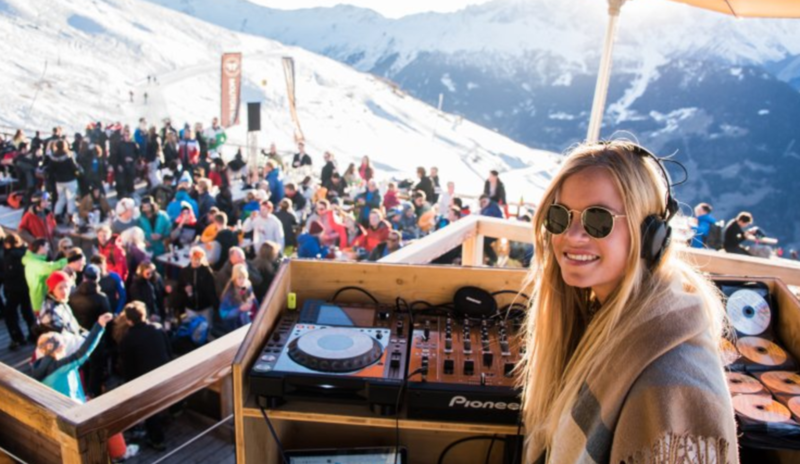 Après ski awaits, and we have the perfect pistes for the job…..
Europe is home to some of the most stylish and lively ski resorts in the world, with après ski scenes starting after lunch time, and reaching their peak until the evening. There’s nothing quite like crisp mountain air and freshly fallen snow. So get ready to park up your skis in exchange for an Aperol Spritz, because before you know it, your morning moguls will turn into dancing on tables, bopping in your ski boots and singing away until the last chair lift closes. 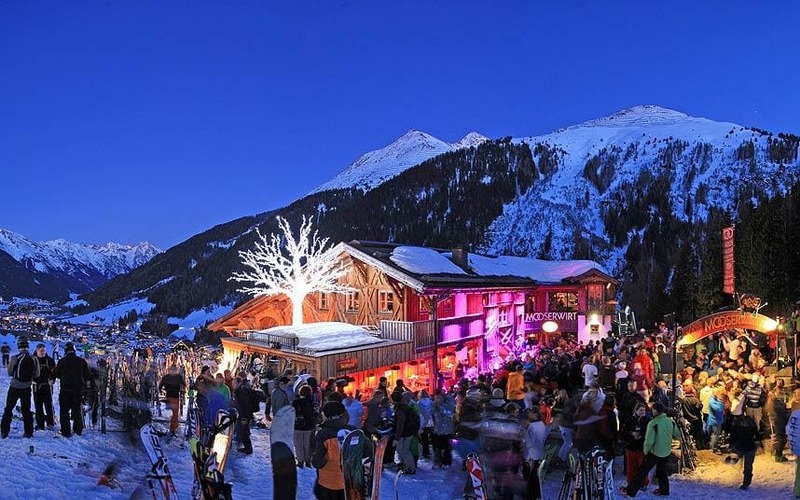 There’s a reason why St Anton is voted as one of the top international ‘best après ski’ destinations year after year. From lively lunches to wild all nighters, partying is taken very seriously here. With one of the deepest snow bases in the Alps, St Anton offers a plethora of skiing for all abilities, attracting the visitors who like to ski hard, and après even harder. The resort is bursting with bars and clubs, making it the perfect place for young groups. Anyone who’s visited will have a story to tell about the legendary Krazy Kangeroo mountain bar, where a pit stop for some schnitzel and beer can turn into a wild afternoon, to say the least. Don’t forget to down a squashed frog shot, before stumbling next door to the Moosevert bar for some rocking tunes and pumping piste parties. Skiing down the mountain to the village after one too many shots is certainly an entertaining experience. 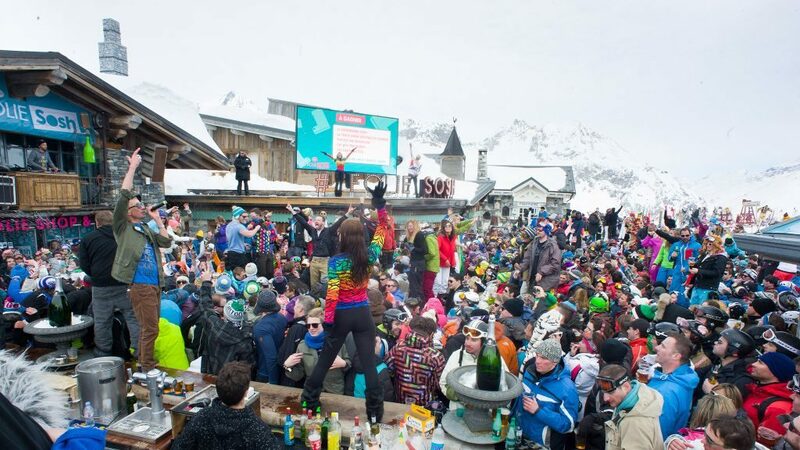 Home to the world famous Folie Douce après ski bar, Val d’Isere is where the party’s at. Stylish skiers flock here for the best mountain beats and all day champagne spray. 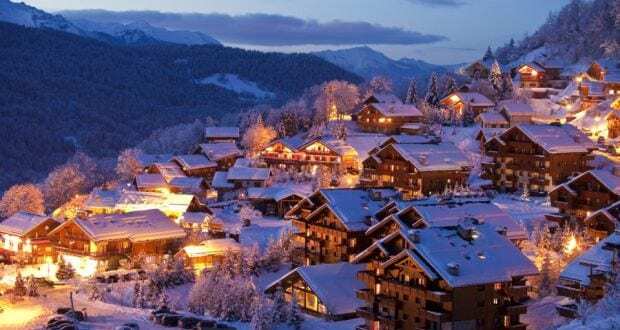 Both the terrain and town make this one of the most popular destinations for skiing in Europe, as the chic resort in the heart of the Alps offers something for every visitor. Popular places include Dicks Tea Bar- a favorite of gap year students and ski seasonnaires, Le Petit Danois and Moris Pub. 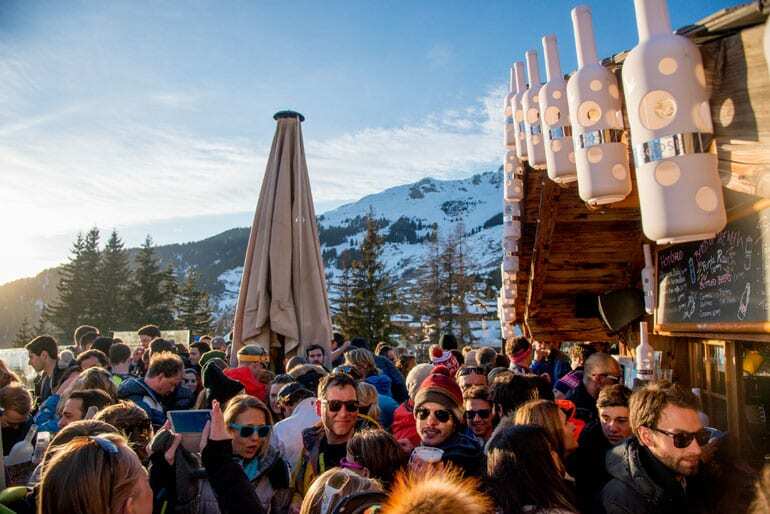 Afternoon drinks on a sunny terrace are the highlight of any ski day here, so head to the Rondpoint- the go-to après ski bar in Meribel. The nightlife is very lively, with many of the bars boasting a busy pub vibe. Jacks Bar, Le Poste and Le Loft are popular places to party. Beautiful people flock to Verbs, to see and be seen. Situated in a prime location to explore the 4 valleys, this luxury resort offers sophisticated nightlife and fancy cocktails. The sunny terrace of Le Rouge at the bottom of the main piste is Verbier’s après hub, where Moncler fur and Canada Geese meet in a wealth of languages and ages. Check out the great live music at Farinet, and popular bars include Le Pub Mont Fort and Fer a Cheval. The W hotel is a great place for a post ski, pre party pick me up.